At the moment the GA Line contains only one instrument, the GA 400. Smaller and bigger analyzers are in development. More informations are comming soon. 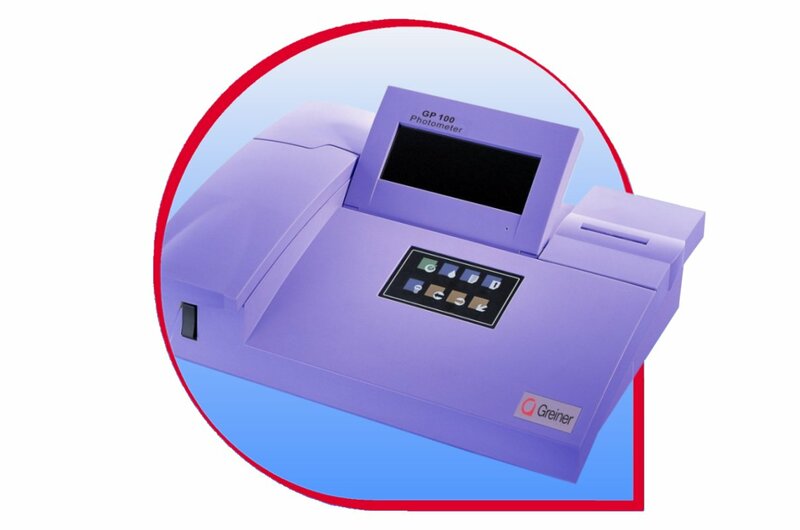 The Greiner GA 400 is the uniquely flexible workhorse for any routine and research lab. It is based on high-tech hardware, user-friendly software and provides a throughput of 400 tests per hour. 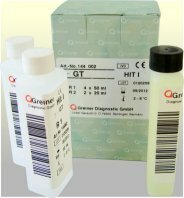 The Greiner GP 100 is the semi-automated advanced Flow-	through-System for any purpose, routine and special tests. 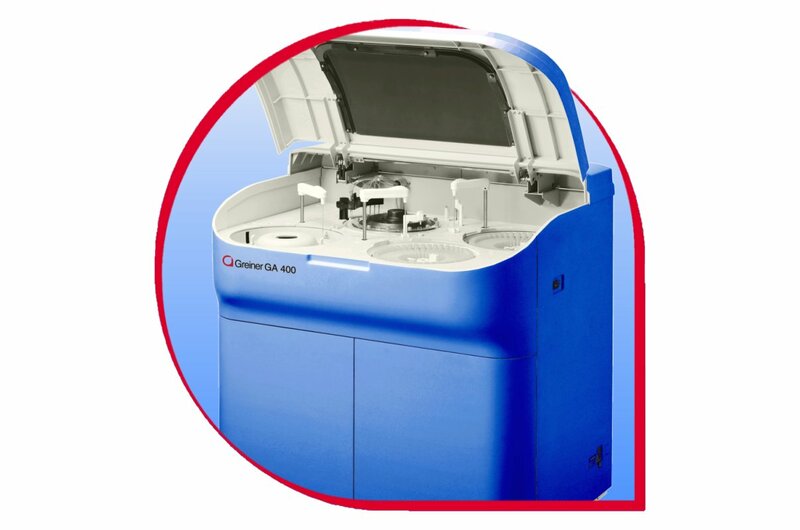 The CFA is the prototype of our future analyzer, with interactive features and universal potential. Become a part of the development process!